Arthur and Corinne Cantrill have been making stunning, innovative films for fifty years. Yet little attention has been paid to their soundtracks. Many were realised by Arthur Cantrill using a range of ingenious methods on the cutting edge of electronic and environmental music development in Australia. 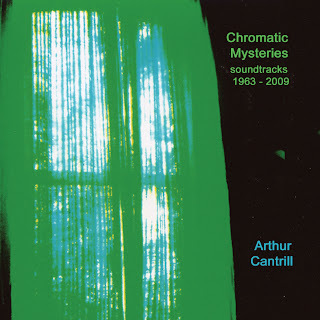 Chromatic Mysteries documents a selection of Arthur’s soundtracks from as early as 1963 through to his most recent work. These eleven tracks stand alone as sound works in themselves, ranging from subtly composed environmental soundscapes to abstract electronic music and musique concrete. The CD is accompanied by a 16 page booklet featuring extensive liner notes from Arthur, and introduction to Arthur’s sound work by Warren Burt, and vivid colour stills from Cantrill films. 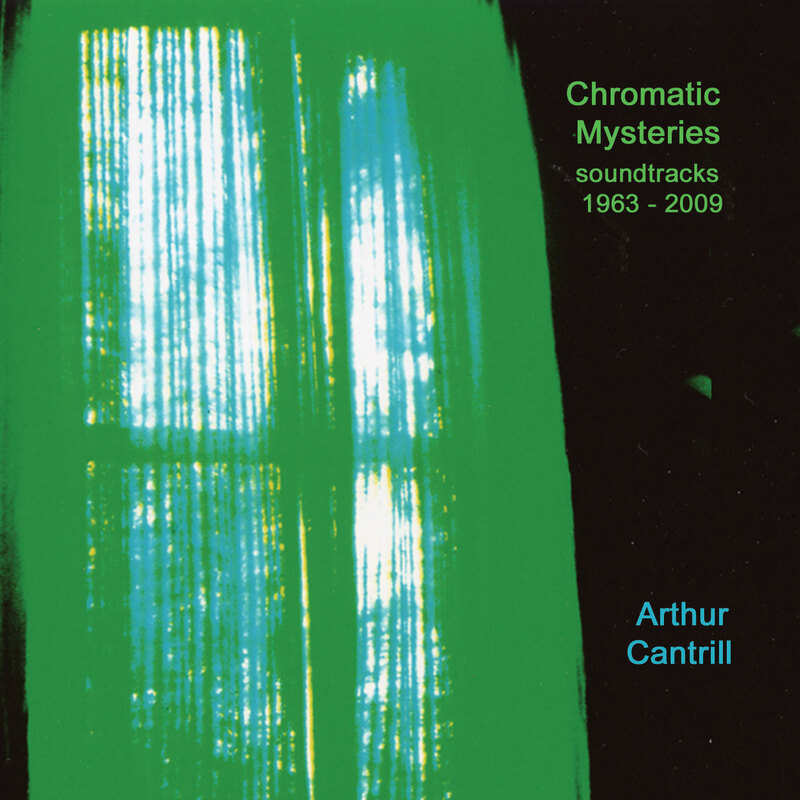 Chromatic Mysteries is both a testament to the perhaps hitherto-unrecognised talent of Arthur Cantrill as sound artist, and another newly-uncovered story of the development of electronic and experimental music in Australia. Chromatic Mysteries will be launched at a special one-off event hosted by ACMI. The programme includes a selection of short films whose soundtracks are included on the CD, and live soundtracks performed by Melbourne sound artists accompanying some of the Cantrills’ previously-silent films.